In the last post, I noted that the Southern U.S. more people incarcerated in local, state and federal prisons than any other region on the country. In fact, the South has 7 of the top 10 incarceration rates, with Louisiana being number one. 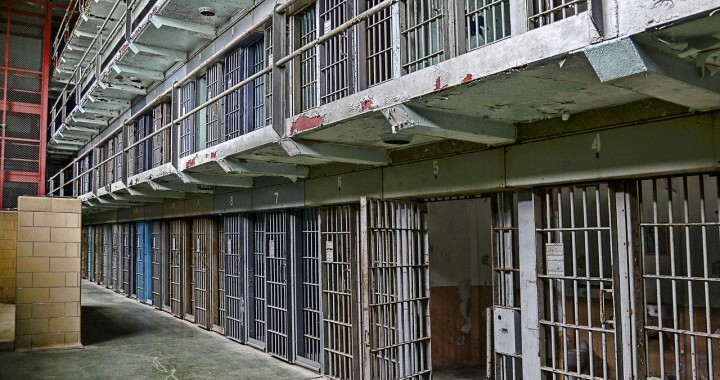 According to a recent study from MetricMaps.com, there are Sixteen states have more people in prison cells than college dorms. What is intriguing about this is that nearly all of these 16 states are located in the South. Probably the biggest driver of this growth has been ever-harsher drug penalties. In response to the crack epidemic of the 1980s, Congress and state legislatures began passing laws that meted out mandatory-minimum sentences for drug-related crimes. These were intended to help nab major traffickers, but the sentences were triggered by the possession of tiny quantities of drugs: five grams of crack, for instance, resulted in a mandatory-minimum sentence of five years. Conspiracy laws made everyone involved in a drug-running operation legally liable for all of the operation’s activities: a child hired for a few dollars a day to act as a lookout at the door of a crack house was on the hook for all the drugs sold in that house and all the crimes associated with their sale. For instance, in 2014, “Governor Bobby Jindal signed legislation that imposes a 10-year sentence — without the possibility of probation or a suspended sentence — on anyone convicted of selling any amount of heroin as a first offense.” Ten years without the possibility of parole for a first offender? Really? So harsher drug penalties have increased the prison population in country where criminal activity has been decreasing. And most of this is happening in the South. Who are being targeted? Who fills our prisons? That will be the focus of the next post. ← Is Bernie Sanders Wrong on the Gender Pay Gap?